ANNA MARIA ISLAND, Fla. — The C-Ponies are a staple in the Palma Sola area. 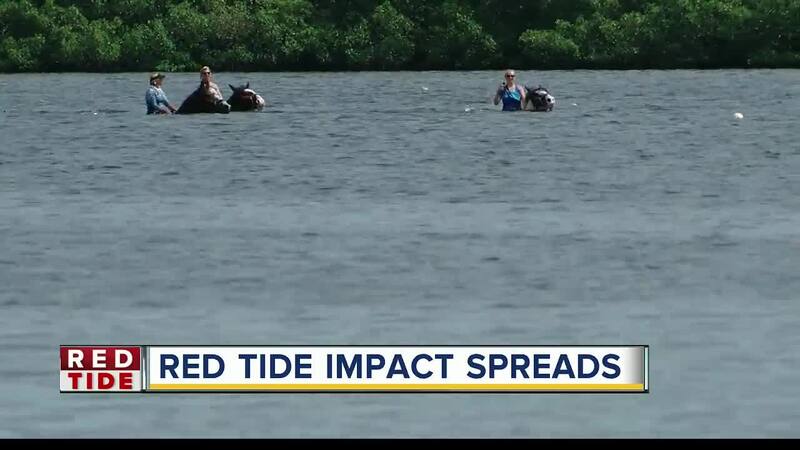 The horses give tourists a ride along the water, but this week the water they walk through is being impacted by red tide. “We don’t put our horses in any type of dangerous situation,” said manager Kim Sylvester. She is closing the operation down until the red tide leaves the area. “We are going to lose some business as a result,” said Sylvester. The Dream Inn nearby is also struggling. “We are only operating at twenty-percent capacity,” said manager Marty Hollar. She said they are having to cut hours in half for the employees. “It’s laying off front staff people, no maintenance crews, there’s nobody here to take care of. I can’t have them come in and pay them to do nothing,” said Hollar. 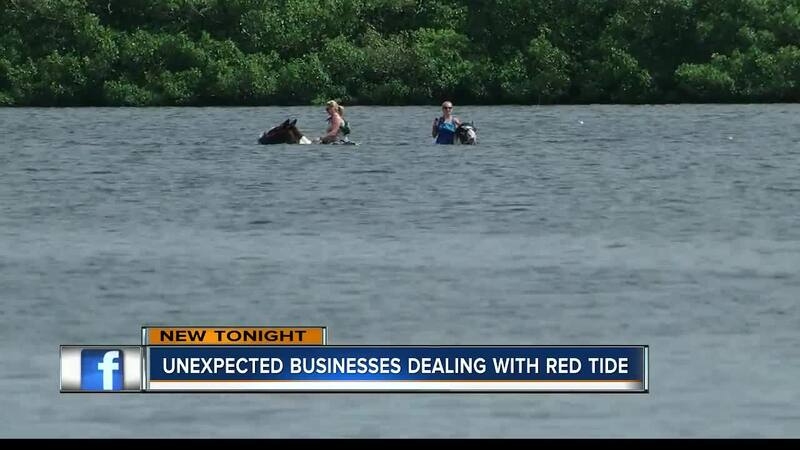 Business owners said their fear is the red tide will continue through the summer.